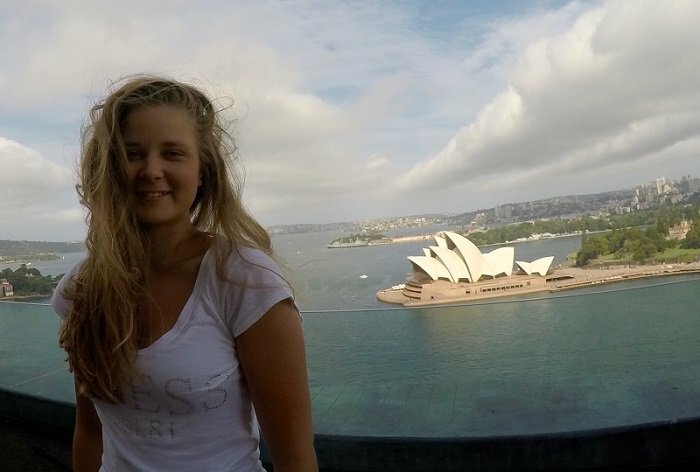 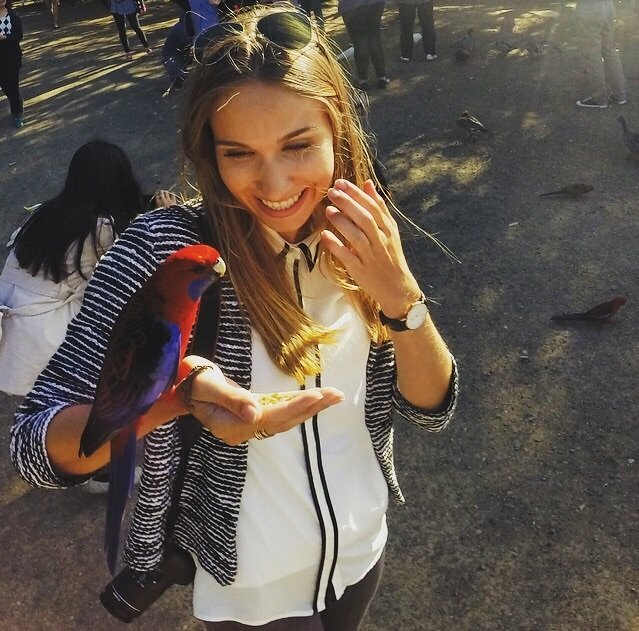 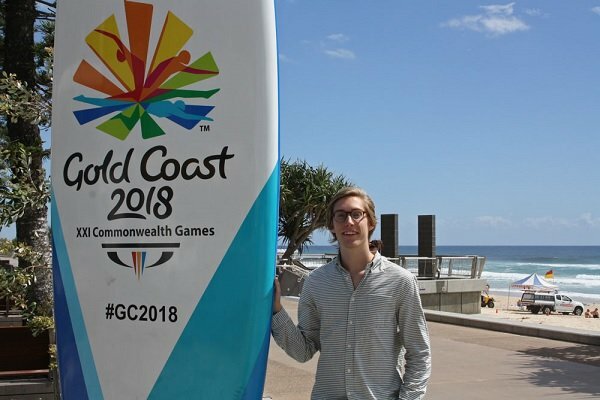 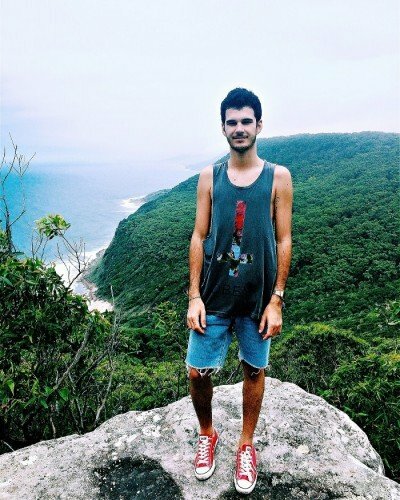 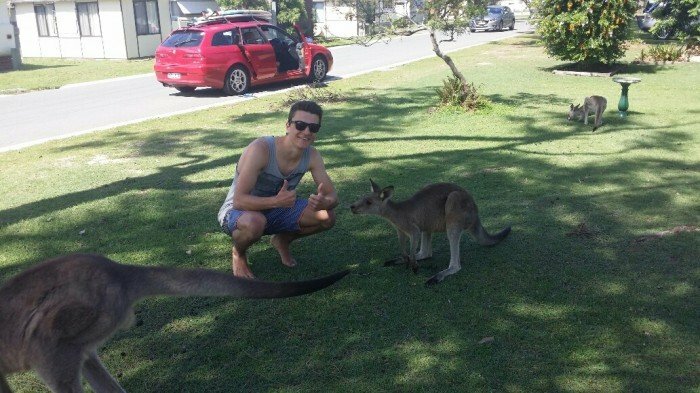 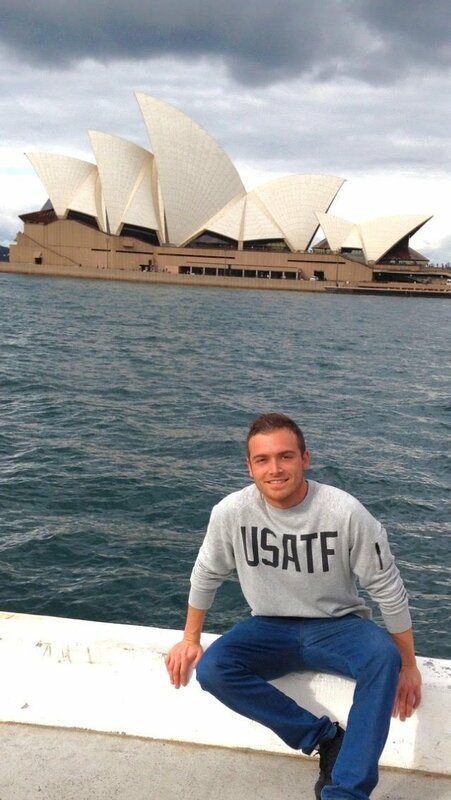 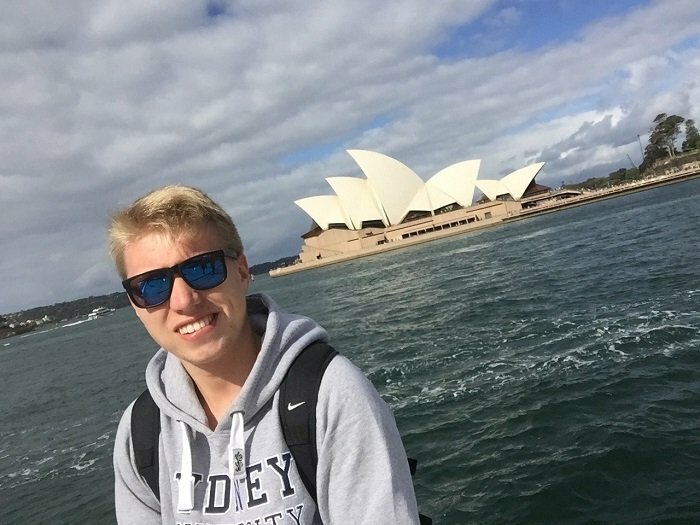 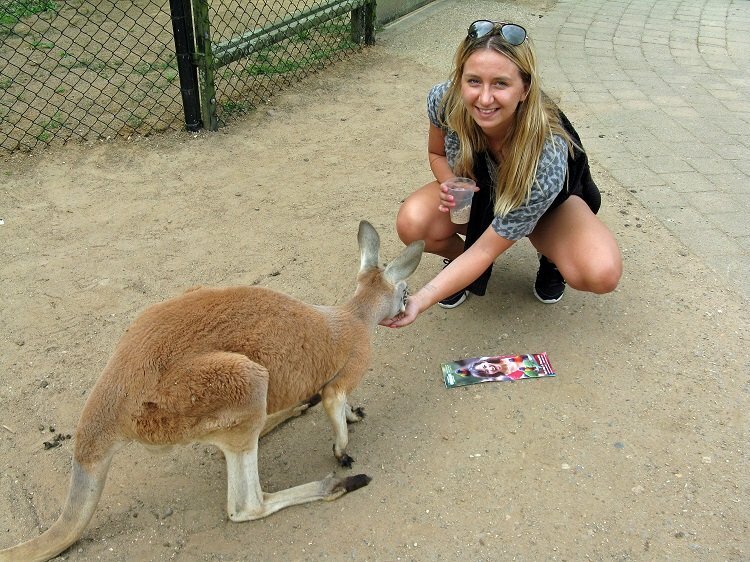 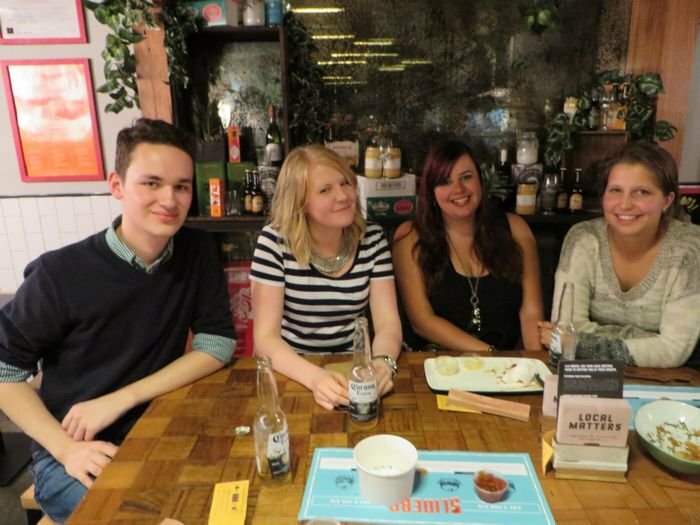 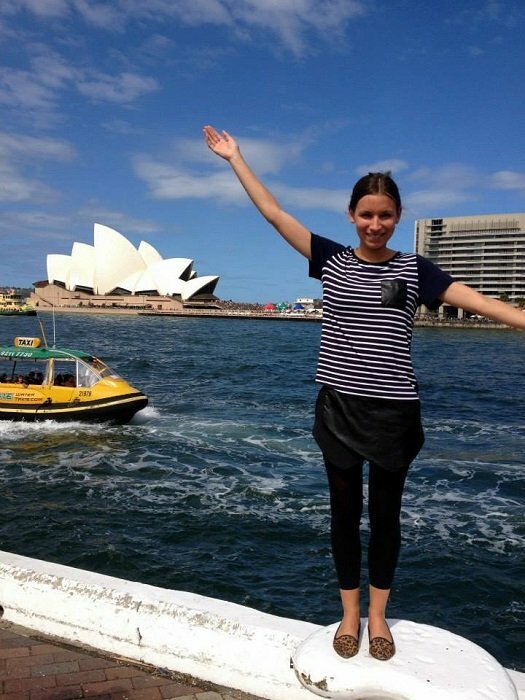 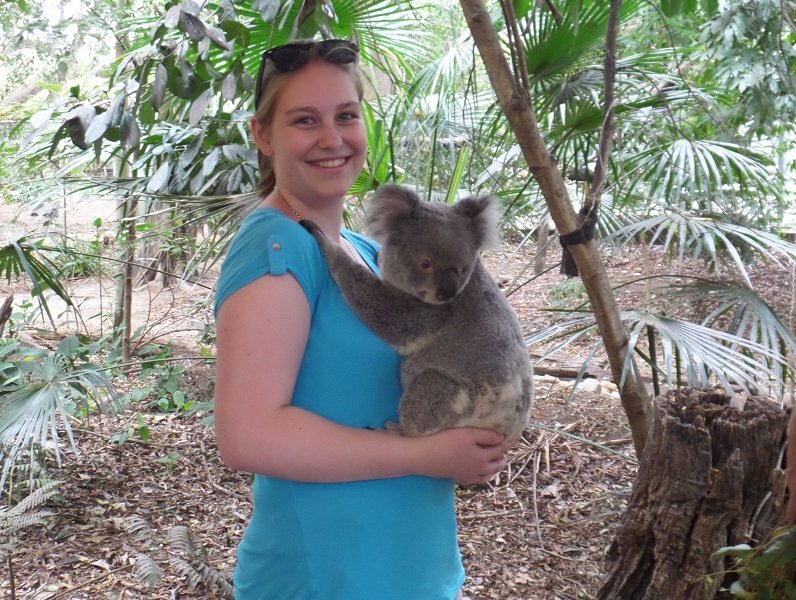 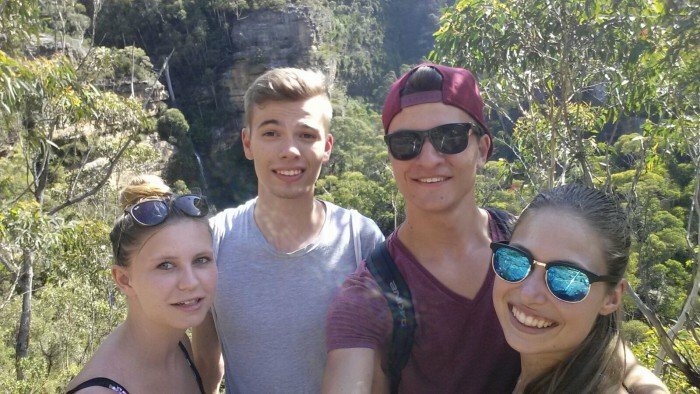 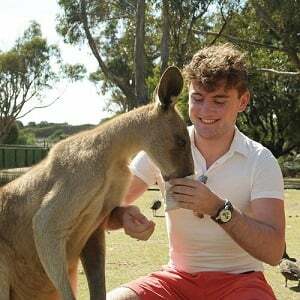 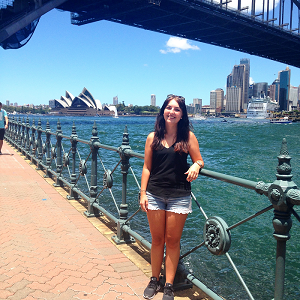 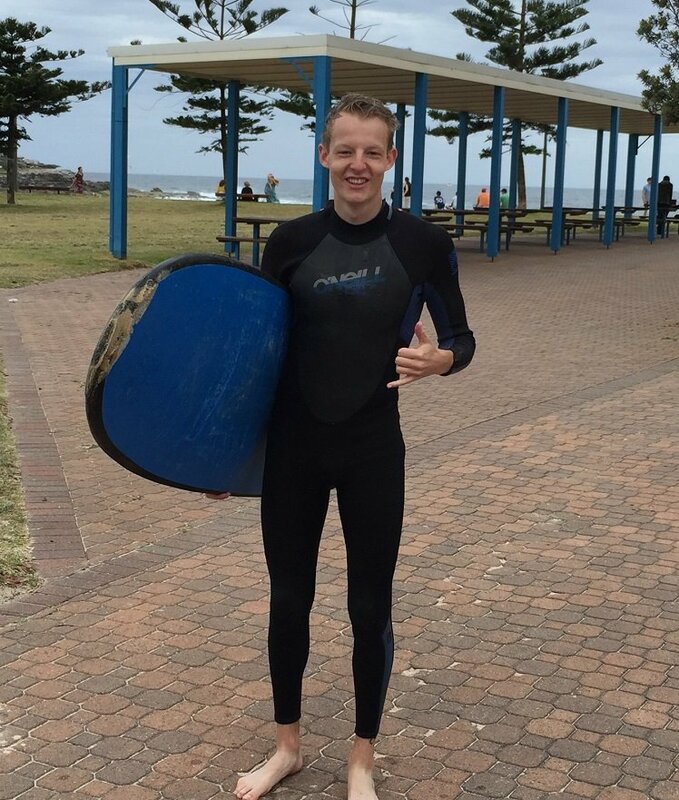 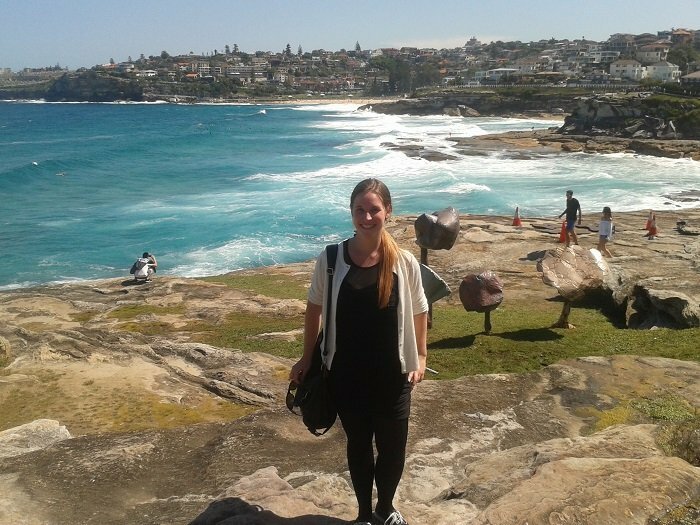 Nanna is from Copenhagen, Denmark and is currently in Sydney completing a tourism internship. 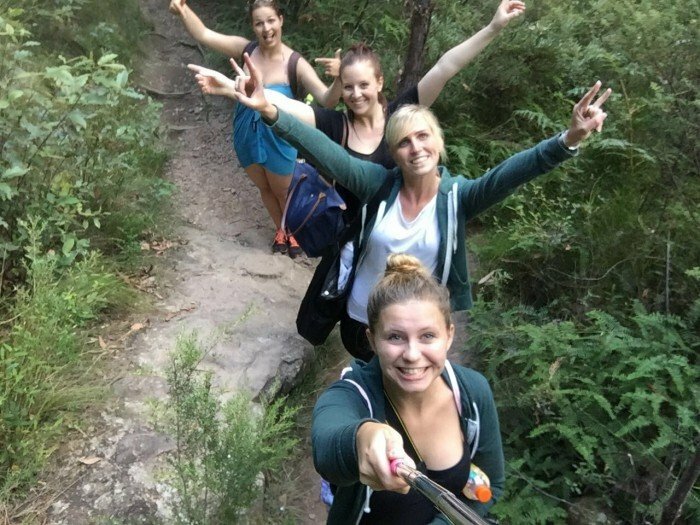 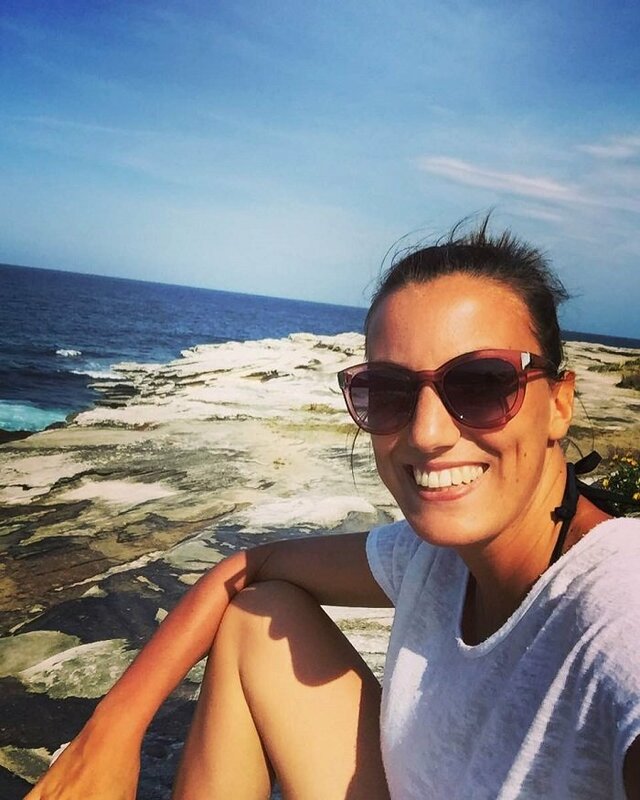 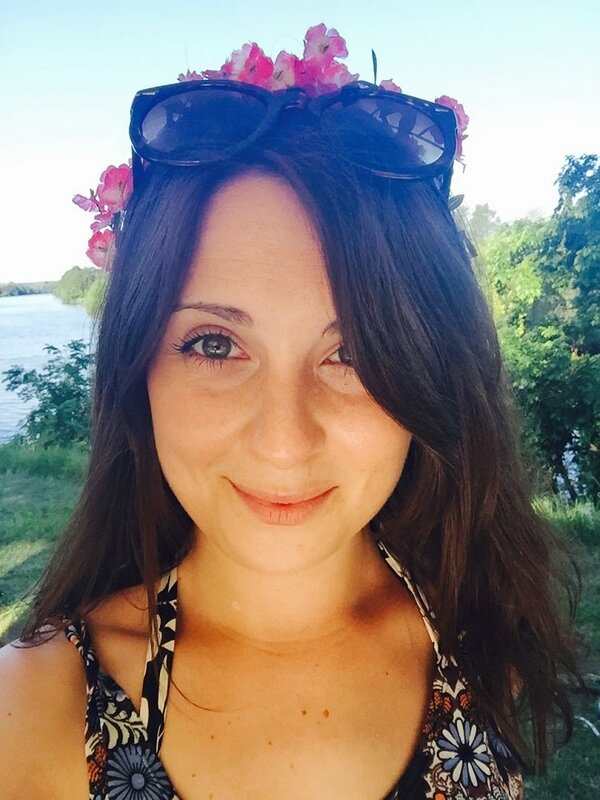 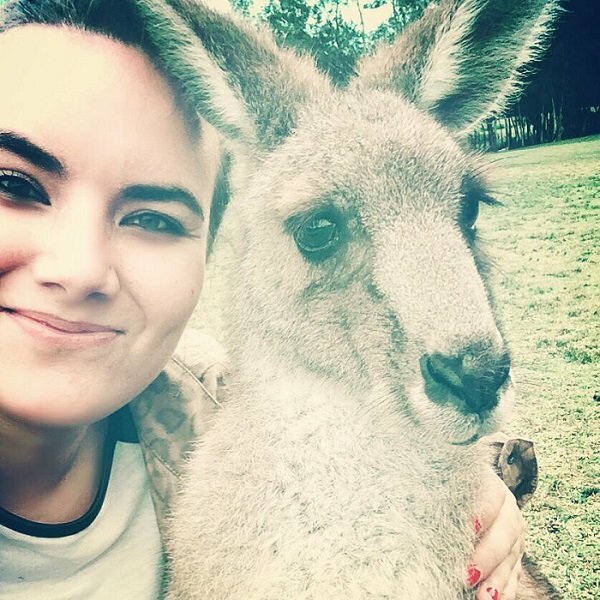 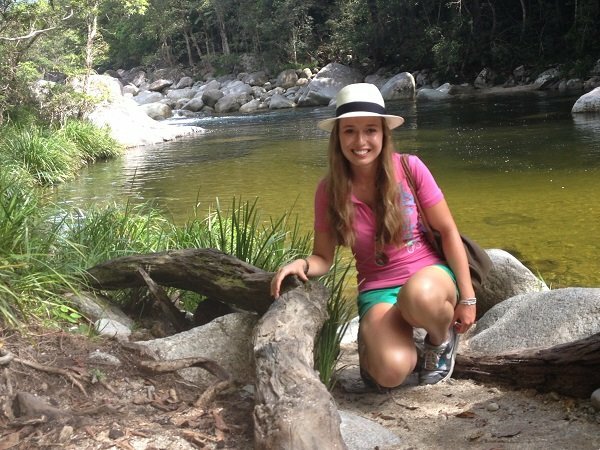 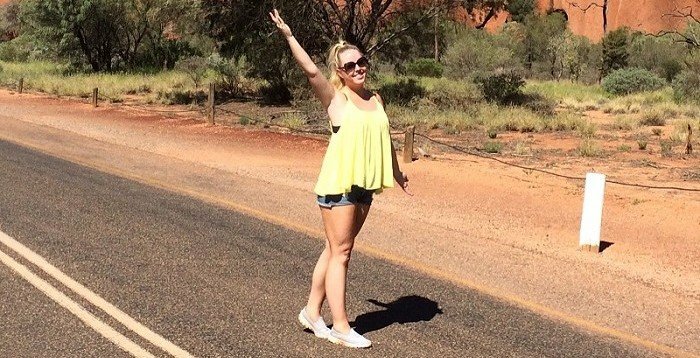 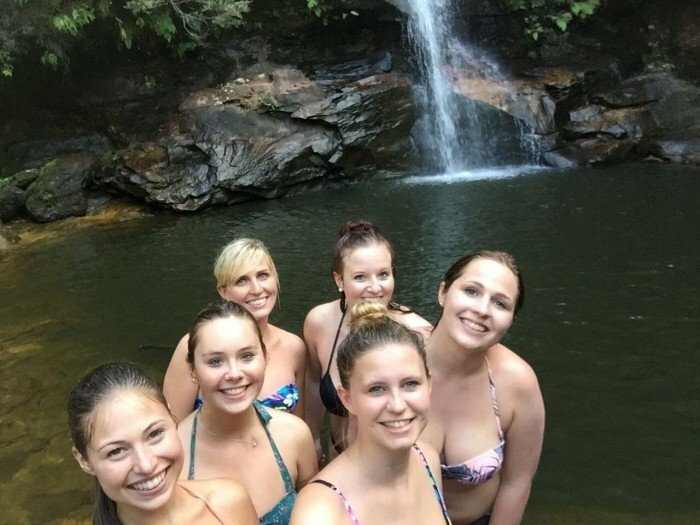 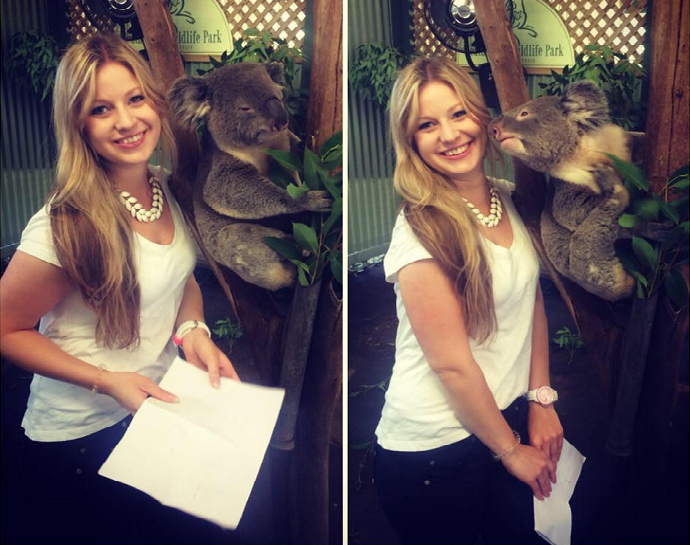 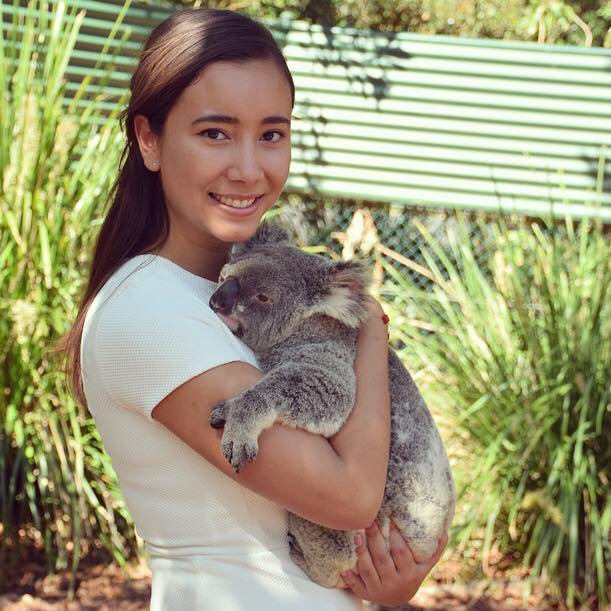 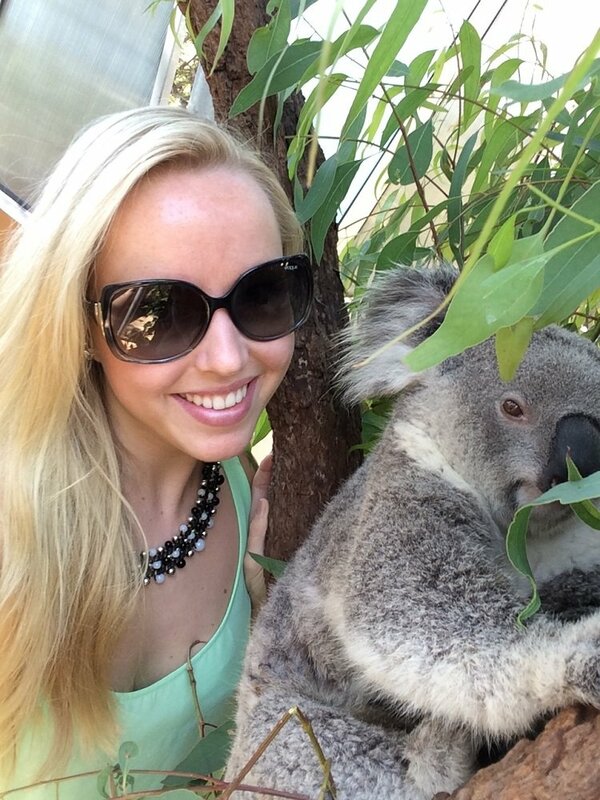 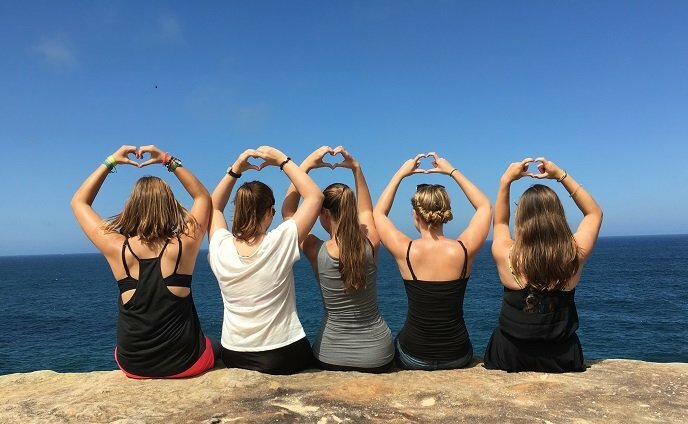 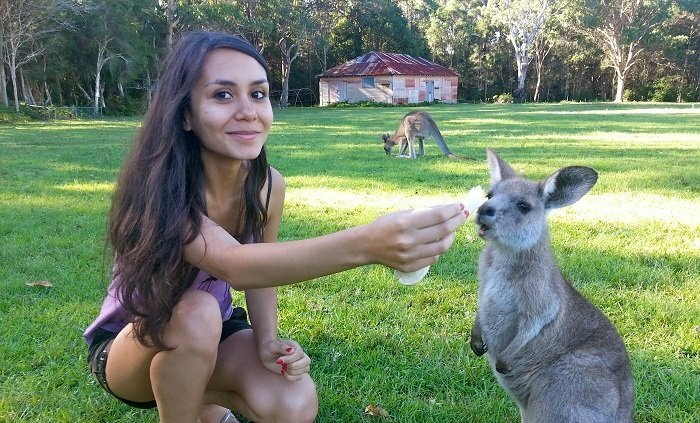 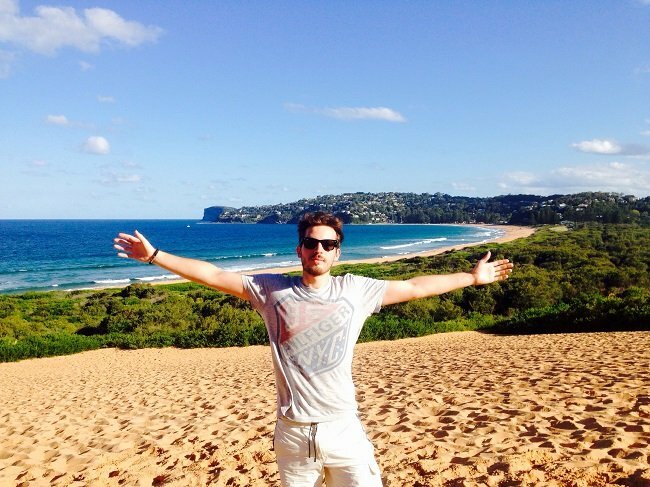 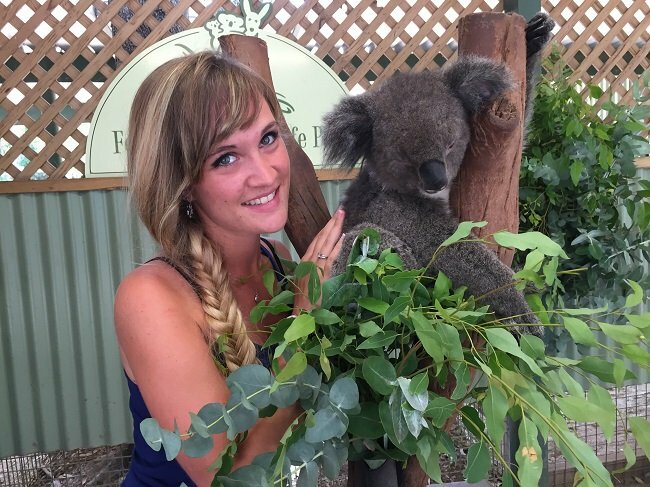 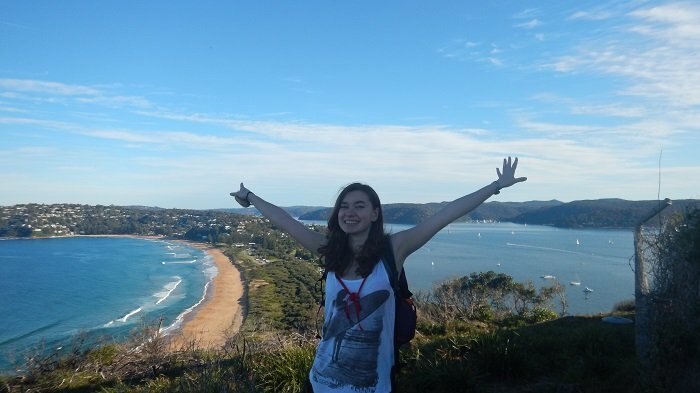 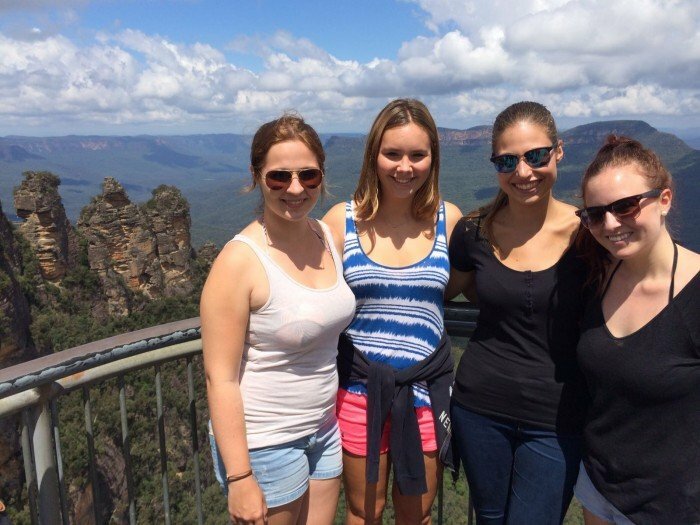 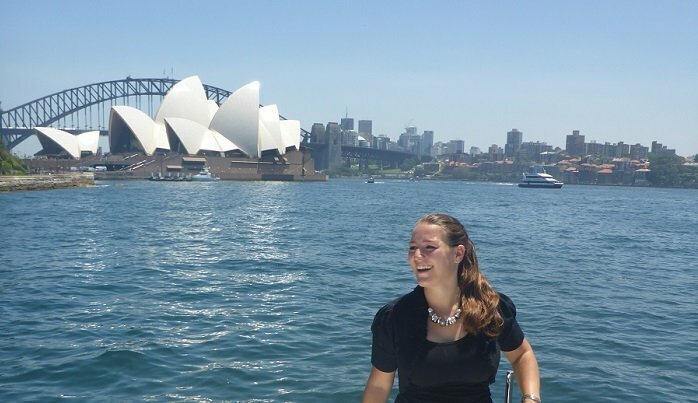 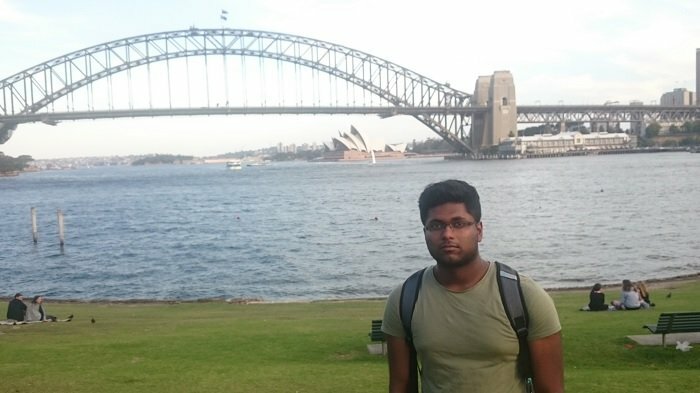 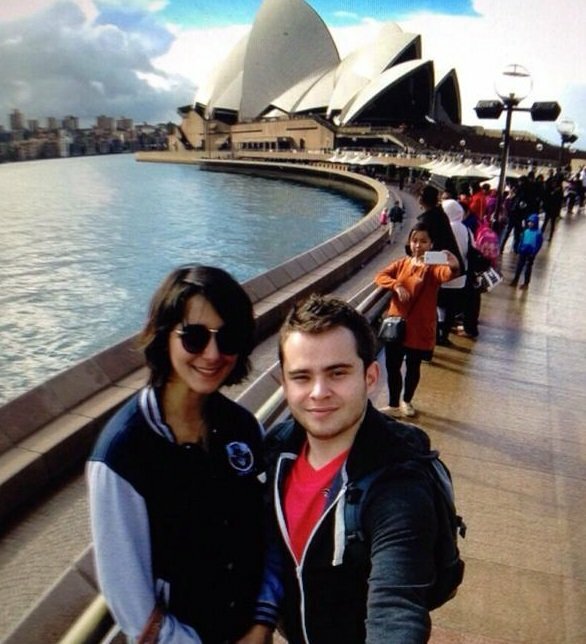 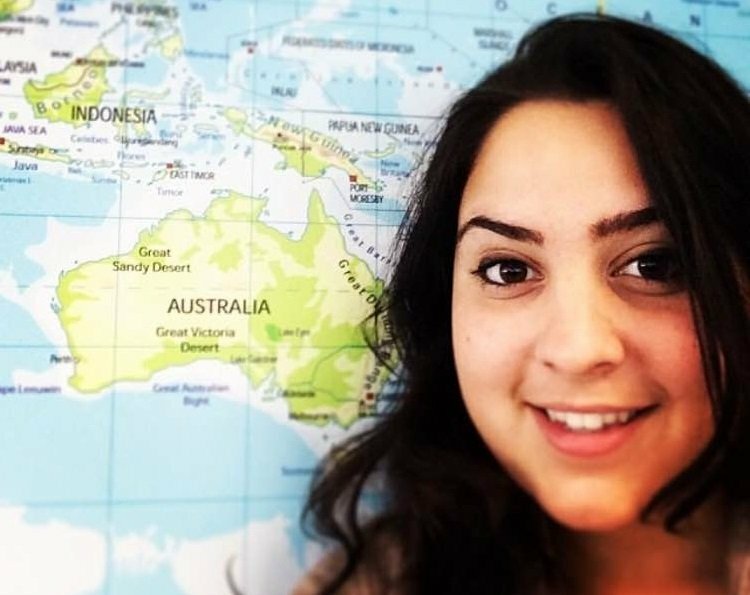 We love her reasoning for completing an internship in Australia…Good Decision! 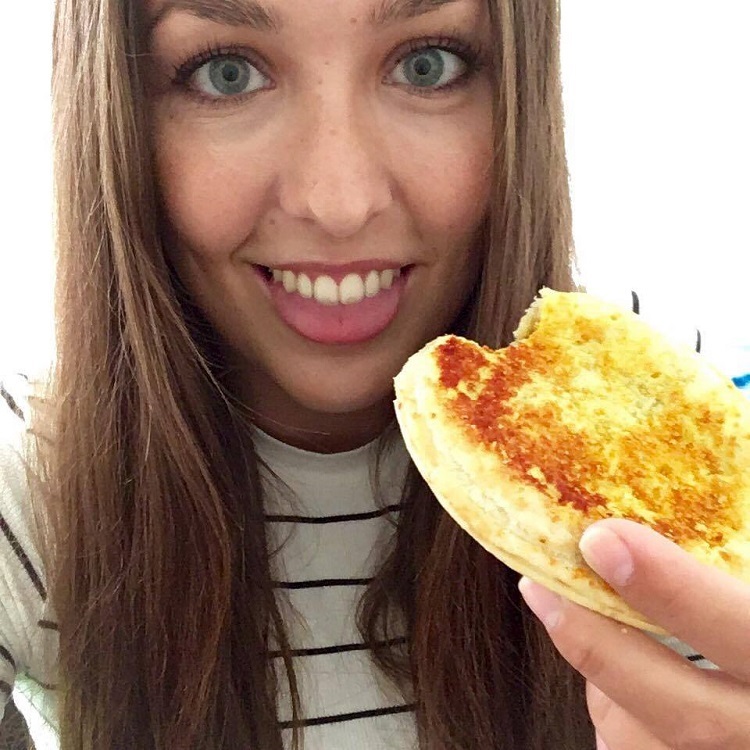 One thing I have learnt about Australia that I didn’t know before: is the meat pies are really good!